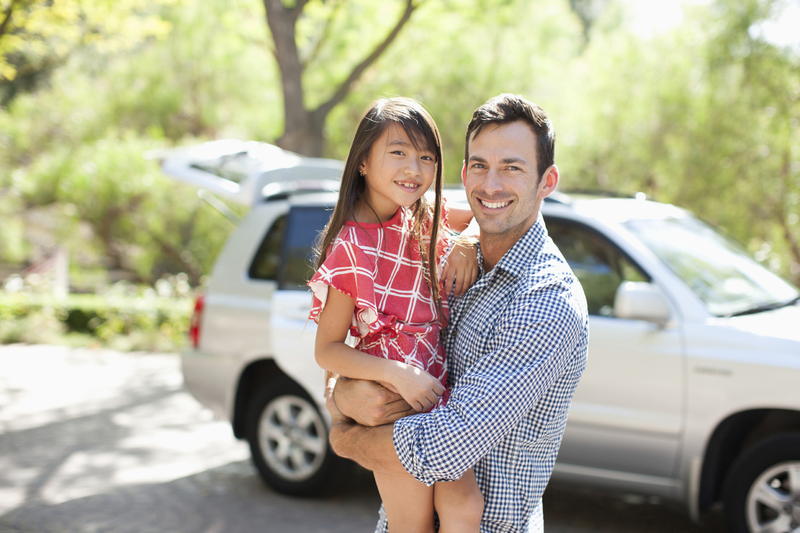 Did you know that you’re eligible to participate in the NEA Auto & Home Insurance Program? We offer special rates for members along with exclusive benefits designed to meet the needs of educators like you. Get a free auto quote today to check your rates and receive a $25 Amazon.com gift card. Take a look at some of the unique benefits that set us apart. A valid email address is needed to redeem your gift card. You get a personal fraud specialist who serves as an advocate to guide you through the process of resolving the situation and restoring your good name. Including anyone you give permission to drive your vehicle. If you rent a car, the insurance will follow you to the rental. Pay less when you need money the most by taking advantage of a variety of payment plan options created to fit your budget and needs. If your cat or dog is along for the ride with you in your car, we’ll cover up to $1,000 in vet bills if injured in a covered loss with a zero deductible. NEA, NEA Member Benefits and the NEA Member Benefits logo are registered service marks of NEA's Member Benefits Corporation. *Average savings based on a survey of new California Casualty policyholders conducted in 2014. Coverage in North Carolina is provided by Agency Services. Agency Services also provides home insurance coverage in the States of FL, LA, MS, SC & TX. Valid email address required for gift card delivery. Please allow 6-8 weeks for delivery. One gift card per household, per year. Offer not valid when a California Casualty policy is already in force. Gift card offer not valid in Florida, Georgia, Maryland, North Carolina, North Dakota, New Mexico, Tennessee and Utah. Gift card is for an auto quote.